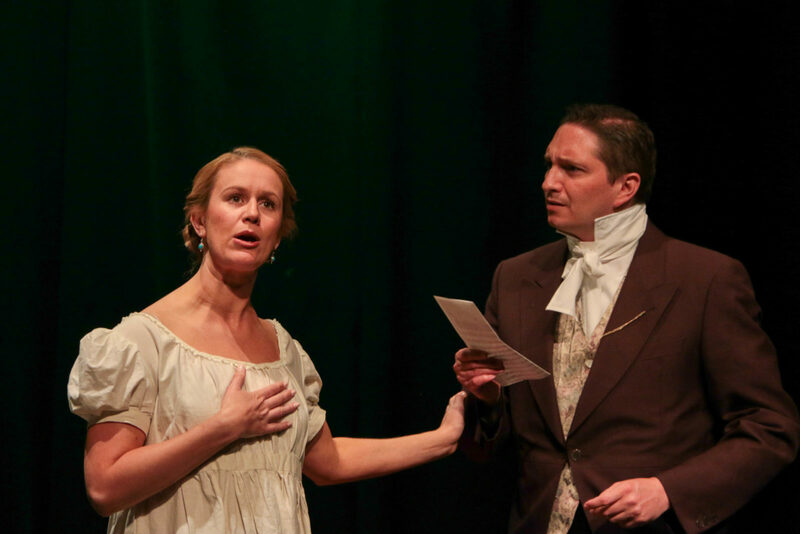 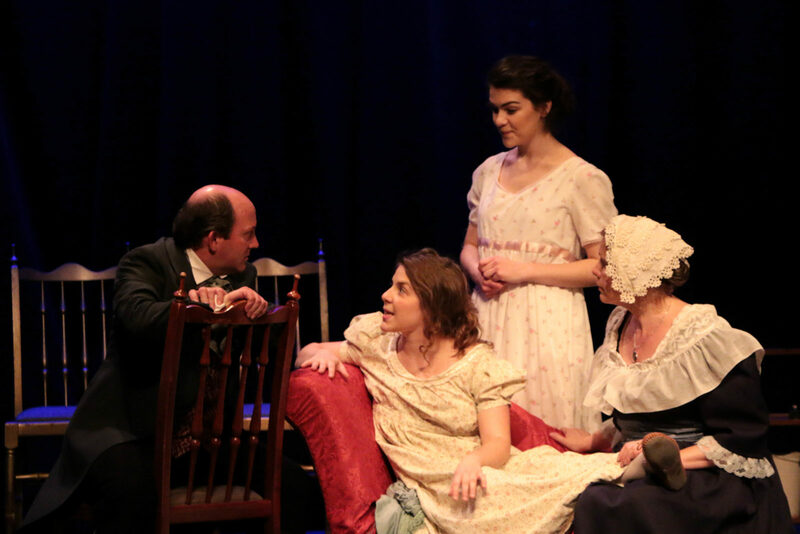 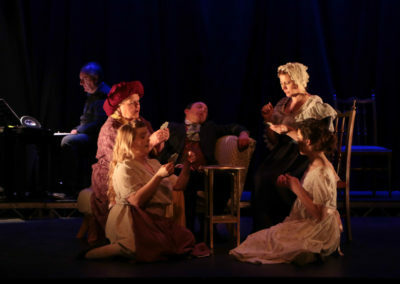 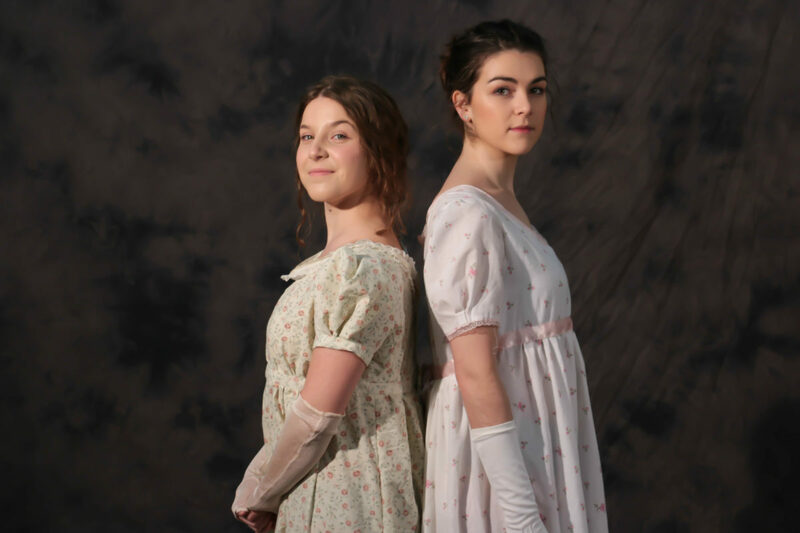 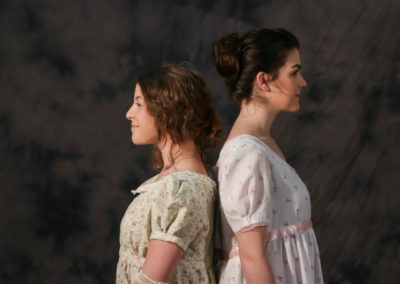 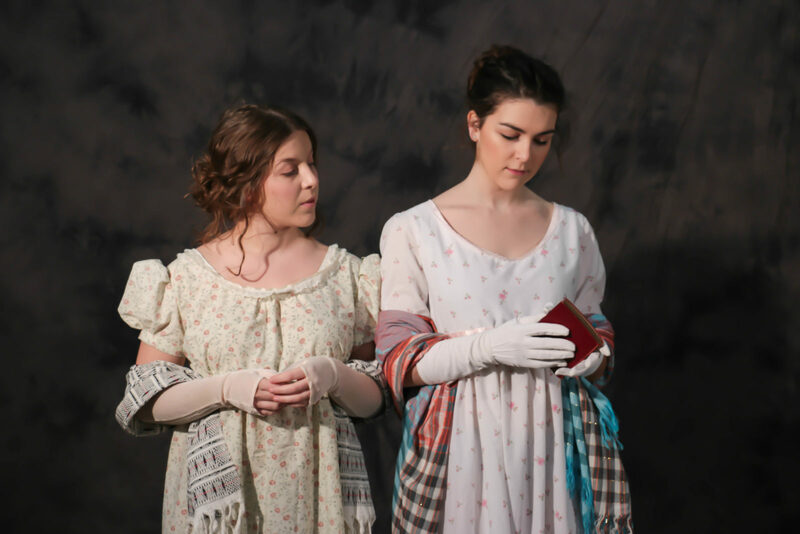 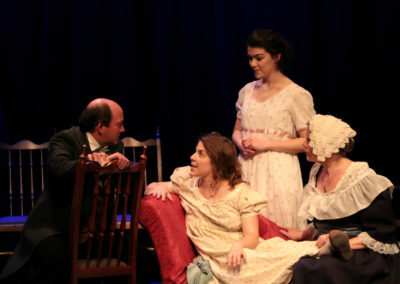 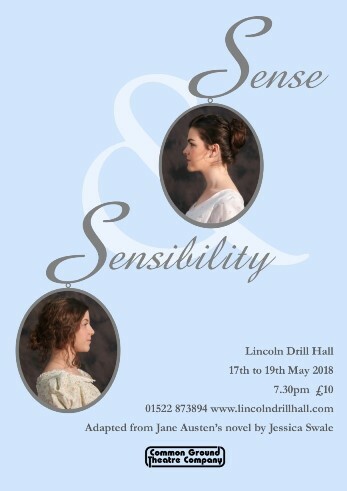 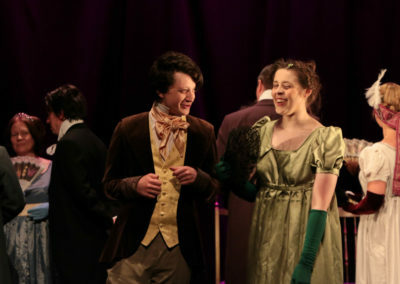 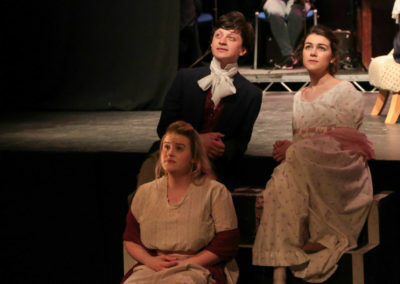 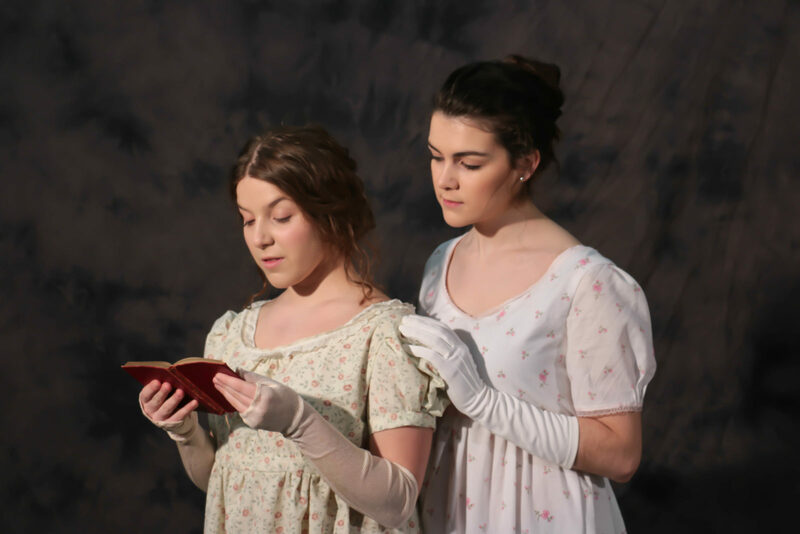 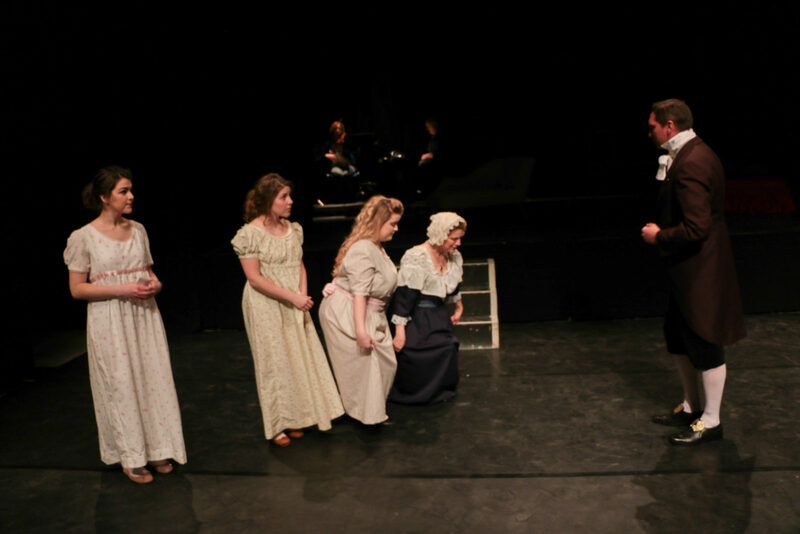 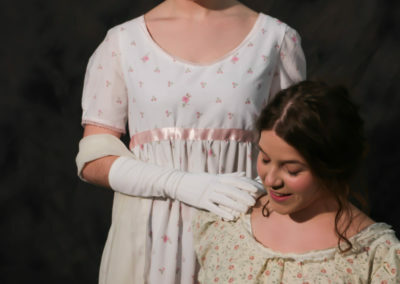 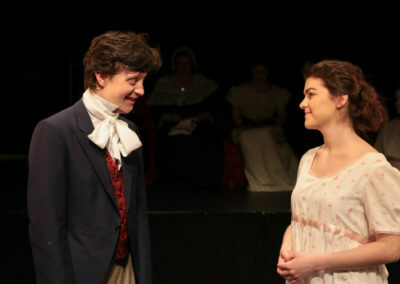 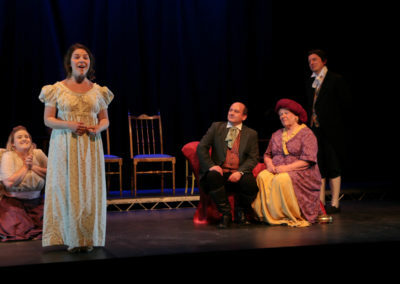 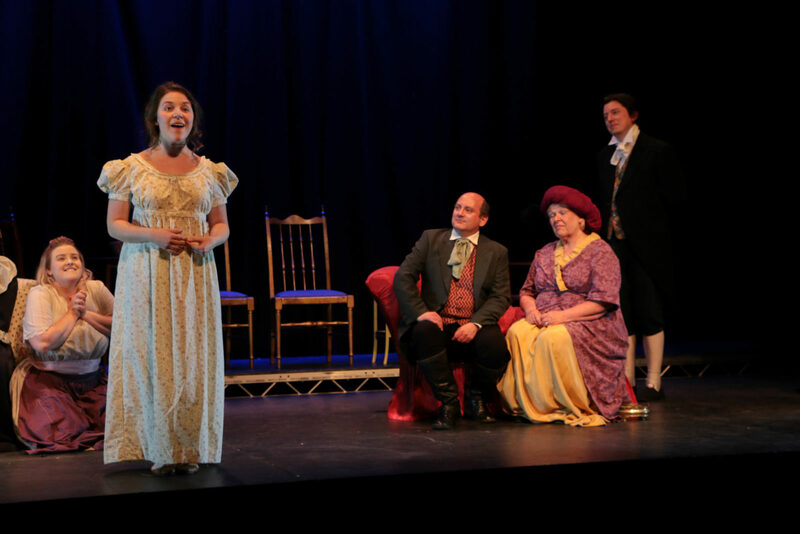 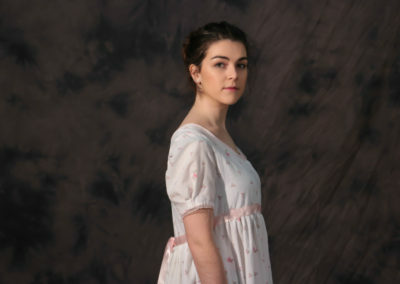 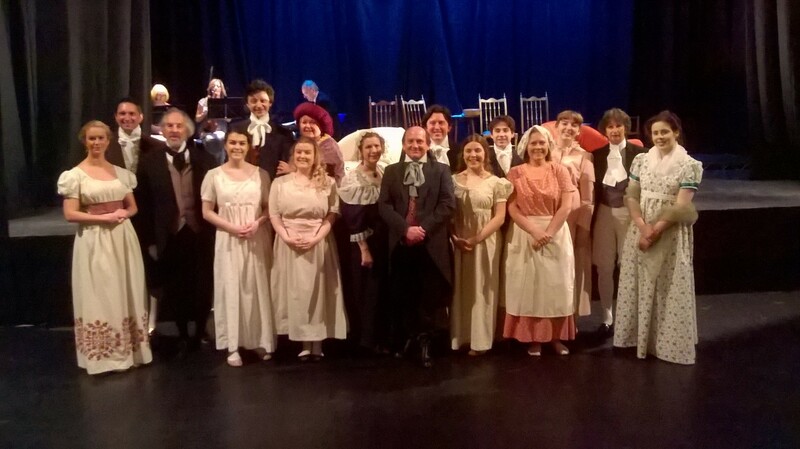 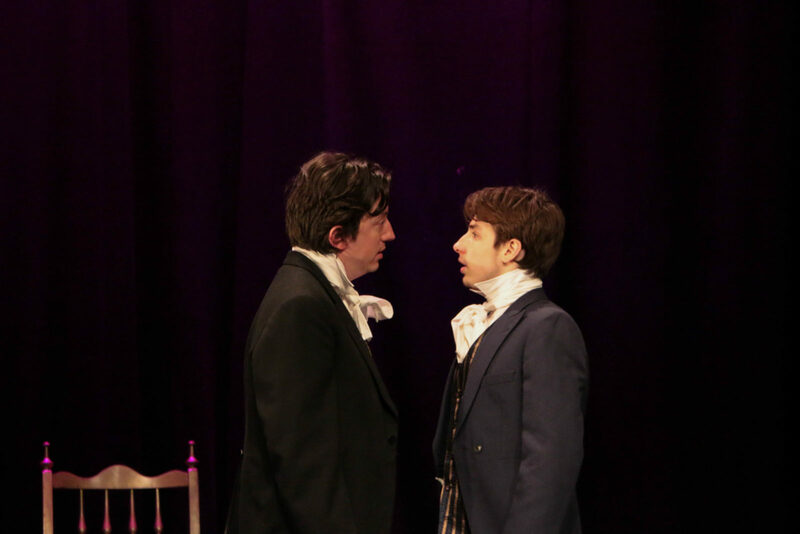 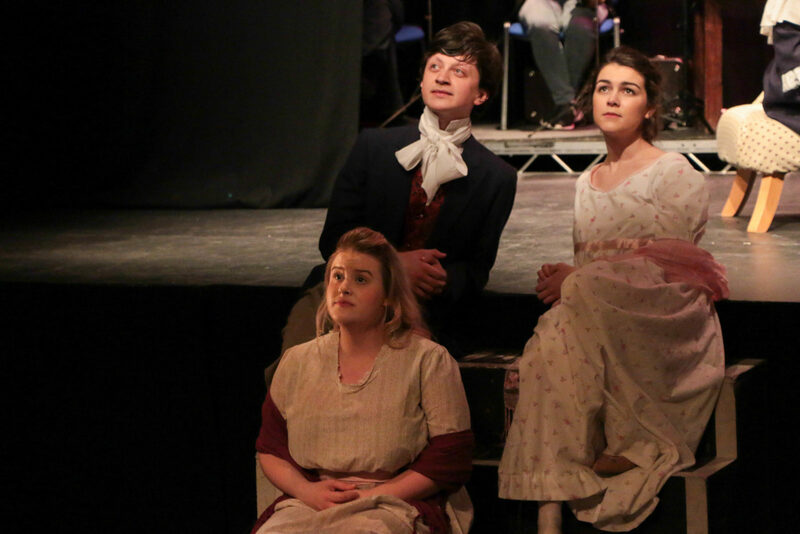 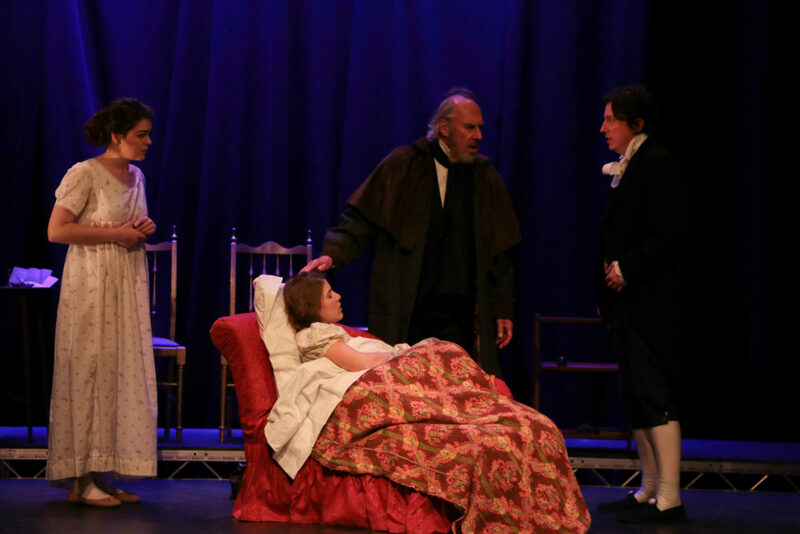 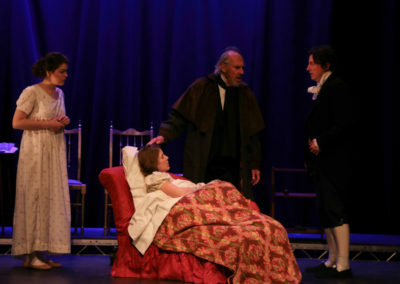 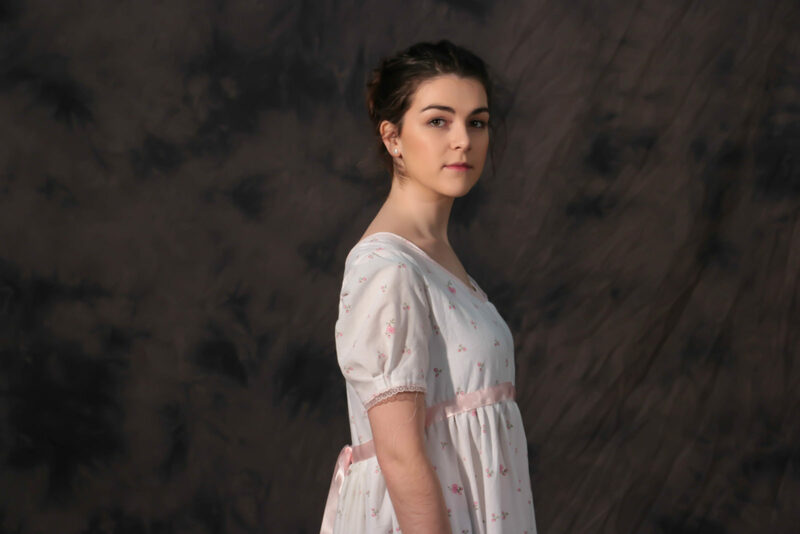 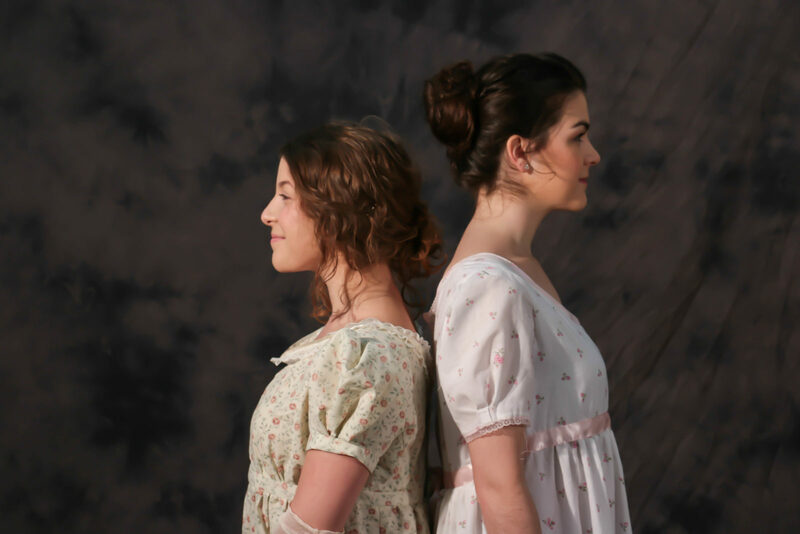 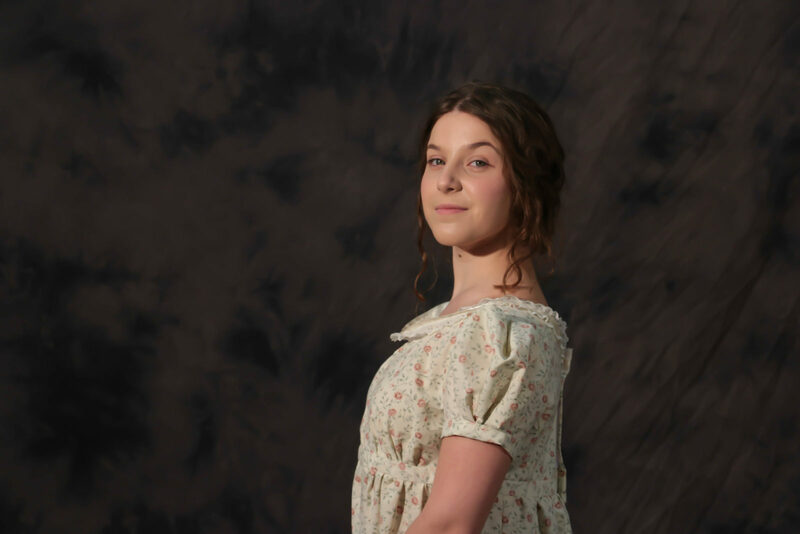 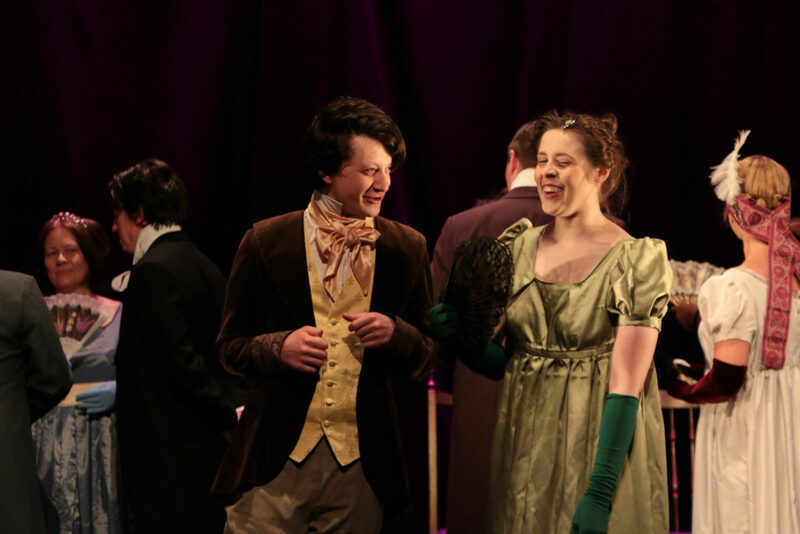 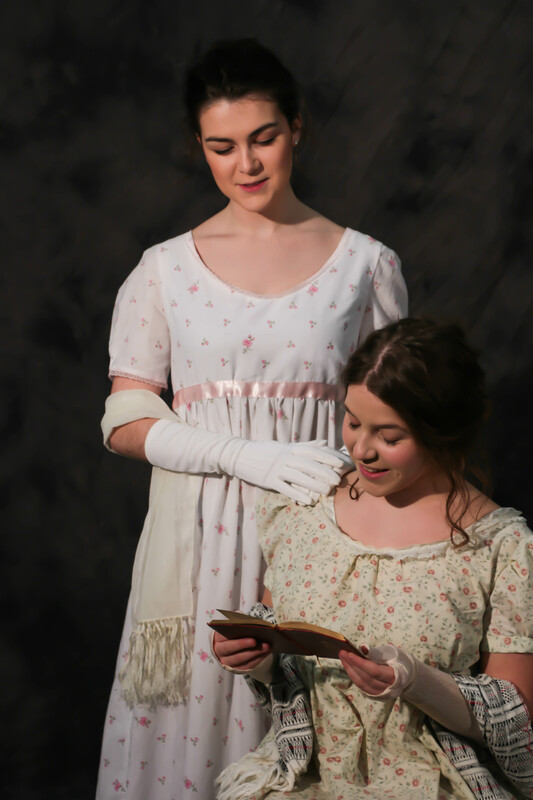 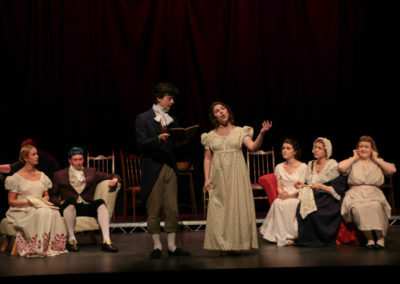 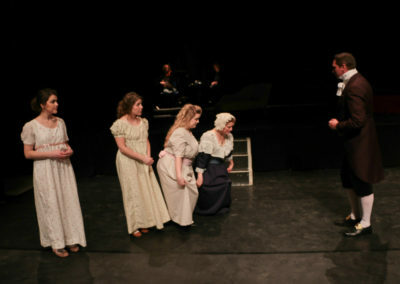 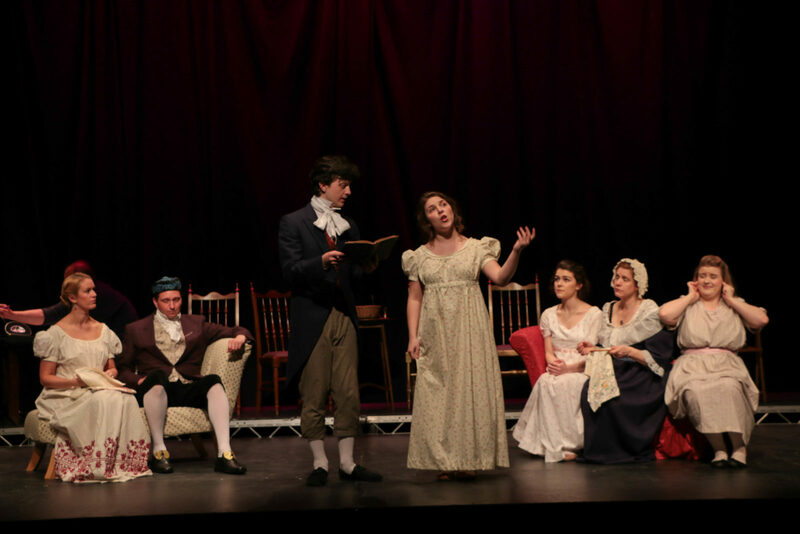 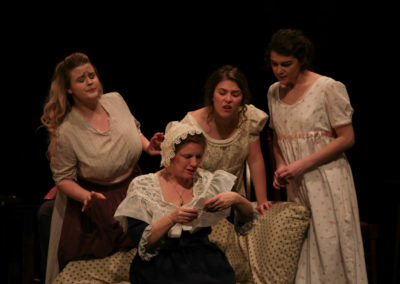 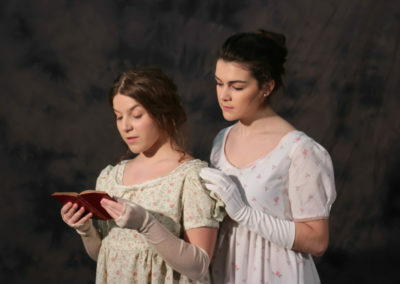 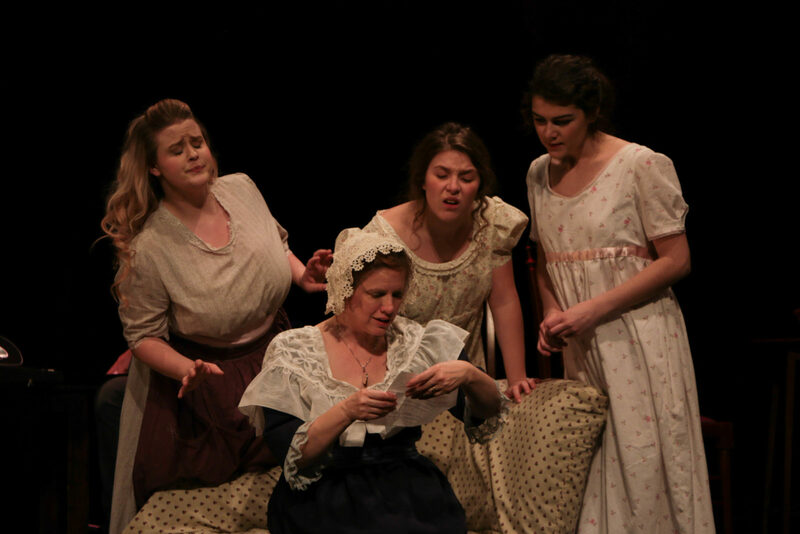 New member Julia Ross made her debut as a Common Ground director by taking on an ambitious yet hugely successful production of Sense and Sensibility, adapted for the stage from Jane Austen’s novel by Jessica Swale. 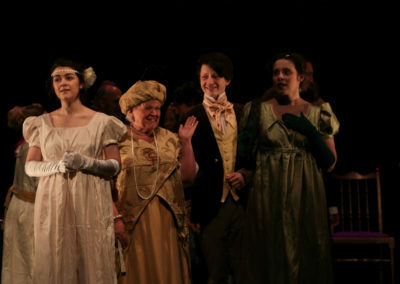 of our regulars such as Fraya Grove (Margaret), Vicky Ashberry (Mrs Dashwood) and Suzannah Turner (Fanny) in an ensemble cast which was a joy to watch. Julia also made many of the period costumes which helped to give the production such visual appeal. 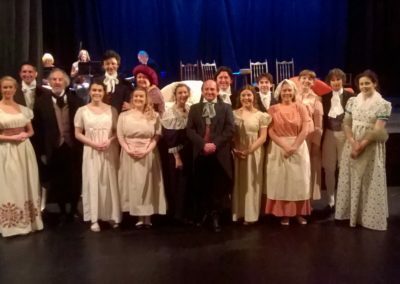 Our audience numbers were hampered by an unforeseen clash with both the FA Cup final and a royal wedding, but the show was well received by all who saw it.